and a special price for book 1, Sue’s Seduction and Sue’s Rapture. 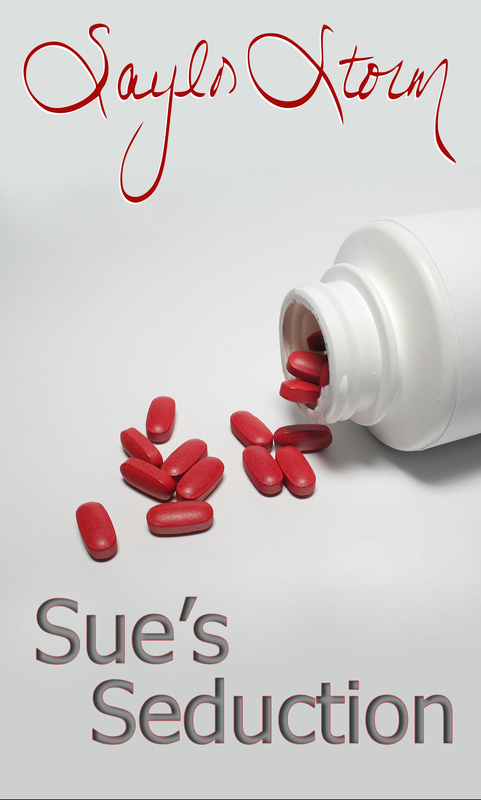 The novels follow heroine Sue Kent through a journey where a daily pill takes her from a 50-something to a 20 year old. What happens next, will surprise and definitely entertain. Enjoy! Here we are in the middle of my first virtual book tour and I just wanted to share with you what my experience has been like so far. If you are anything like I was before the VBT began, then you had absolutely no idea what a virtual book tour involved. My publicist, Dianemarie (DM) Collins, patiently set up interviews with different bloggers for each day of the tour. Some of the writers were simply reviewing my book, Sue’s Seduction, while others sent me interview questions and several of the authors were interviewed back by me. In spite of being warned by DM, I was quite surprised to learn how much work was involved in putting this all together. 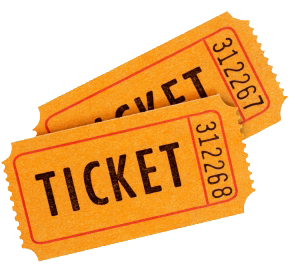 My website was utterly unprepared for this tour which involved a raffle. Scrambling at the last minute, with the help of a very web savvy friend, the site was ready, raffle and all, at the eleventh hour. Answering the bloggers dozens of questions has been thought provoking to say the least. Questions like, “What would you like your headstone to read?” will really make you think! Once the quirks are worked out and all the authors are participating on schedule, the process becomes quite enjoyable and not so overwhelming. My lack of computer skills has been a definite hindrance to my speed in this process. 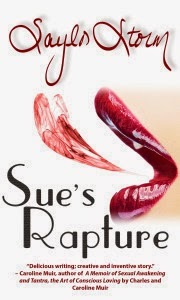 Be sure to register to win the giveaway for a copy of Sue’s Seduction and Sue’s Rapture. You can also purchase both books during the blog tour for only 99c each at Amazon or Barnes & Noble. Be sure to check back tomorrow for the next installment of the blog tour at Reader’s Review.